HomeMiddle EastEmmanuel Macron: PR man for Mohammed bin Salman? As they attempt to sound distressed over Jamal Khashoggis murder, Western governments are understandably being less than candid about their records of facilitating Saudi violence at home and regionally. France is the worlds third-largest weapons dealer, with exports rising considerably during the past decade. Saudi Arabia was its second-largest customer in that period. Since becoming president last year, Macron has acted as something of an image consultant to Saudi Crown Prince Mohammed bin Salman. When the crown prince visited Paris in April, Macron hosted a dinner for him and Saad Hariri, Lebanon's prime minister. Photos were circulated of the three admiring Delacroixs masterpiece Liberty Leading the People. All the tension caused by the Saudis holding Hariri hostage several months earlier was magicked away. Macron pledged full support for Saudi Arabias “security” as it warded off ballistic missiles fired from Yemen. It was audacious spin. Saudi Arabia is the chief aggressor in Yemen; its military offensive has exacerbated a humanitarian crisis to such an extent that the UN is warning a famine may be imminent. Yet, Macron has cast Saudi authorities as blameless victims. One French firm, Nexter, has bragged about how the regions armies were strongly impressed by the performance of its tanks in Yemen. Flying tankers made by Airbus have been used to refuel the F-15s that are vital to the Saudi war effort, and France has provided training to Saudi military pilots within the past year. 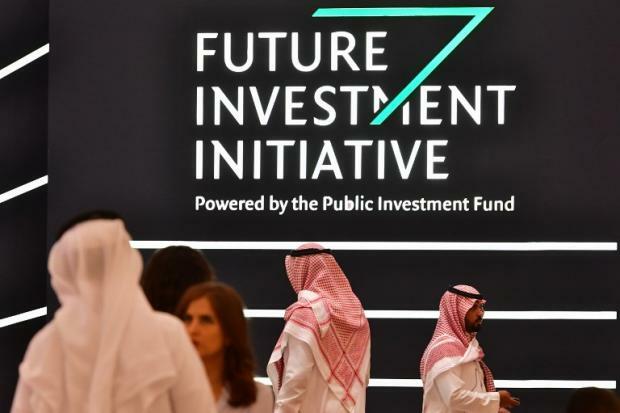 Following Khashoggis murder, numerous corporations withdrew from the Future Investment Initiative, a Riyadh conference. Total, the French energy giant, nonetheless insisted on participating. It is not hard to work out why: Saudi Arabia is a top supplier of oil to France. Macron made his admission due to persistent campaigning by the widow of Maurice Audin, a political activist killed by French forces in Algeria 61 years ago. Frances meddling in the Middle East stretches back much further. Through the 1916 Sykes-Picot accord, Britain and France in effect carved up the region between them. The imperial powers of that epoch chose a network of strongmen to run affairs in their interests. Lip service has subsequently been paid to the idea of self-determination. Yet the philosophy – for want of a better word – behind Sykes-Picot still pervades in the foreign ministries of London and Paris. Power, cash and influence trump almost everything else. About half of all French arms exports are destined for the Middle East. Saudi Arabia is not the only state to have used French weapons in its attacks on Yemen: up to 80 French tanks sold to the United Arab Emirates – part of a Saudi-led military coalition – have been deployed during that war. Macron apparently does not want to mark the 100th anniversary of the armistice ending the First World War with a military parade. His decision may disappoint US President Donald Trump, according to The Telegraph. 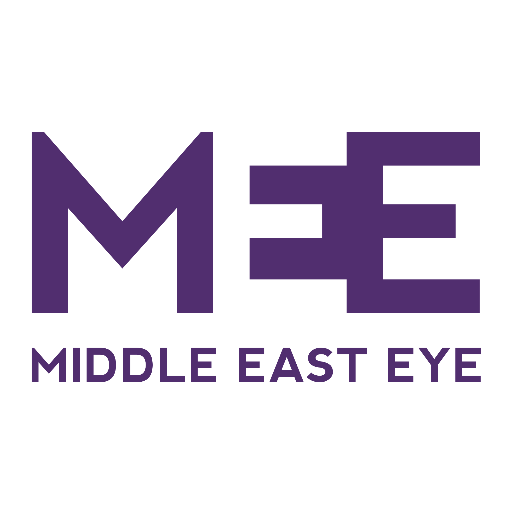 It does not mean that Macron has come out as a pacifist: Frances conduct in the Middle East proves it is more than happy to facilitate violence. – David Cronin is a journalist and activist living in Brussels. His book Balfour's Shadow: A Century of British Support for Zionism and Israel is published by Pluto Press. He is also the author of Europe's Alliance With Israel: Aiding the Occupation (Pluto, 2011) and Corporate Europe: How Big Business Sets Policies on Food, Climate and War (Pluto, 2013).